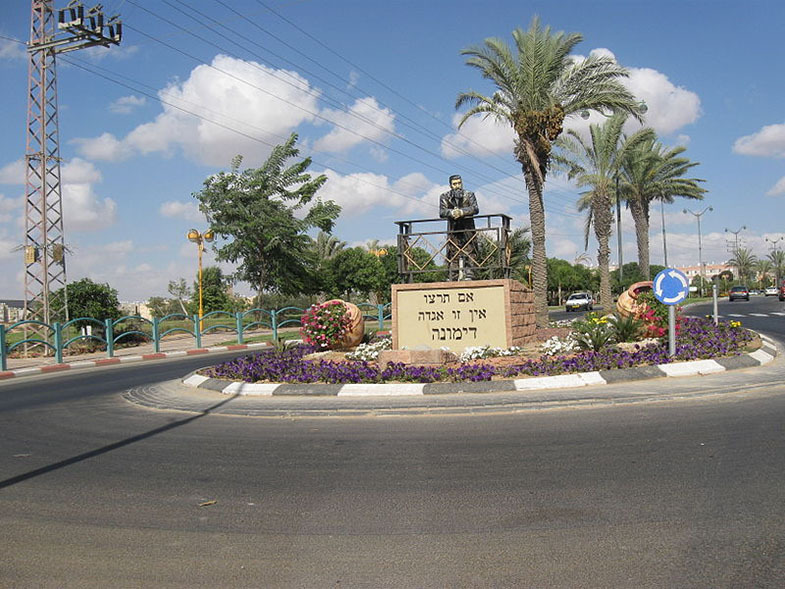 Dimona is a city in the Negev desert, 36 kilometers southeast of Beersheba. The name of the city is taken from the Book of Joshua. Dimona is located at an altitude of 600 meters above sea level. Not far from it are the ruins of the ancient city of Nabataeans. Dimona was founded in 1955. Its first inhabitants were 35 families from North Africa. In the 70's and 90's Dimona received immigrants from the USSR and the CIS countries. Many residents of the city work at the enterprises "Dead Sea Plants". Not far from Dimona there is an atomic reactor and a nuclear research center.